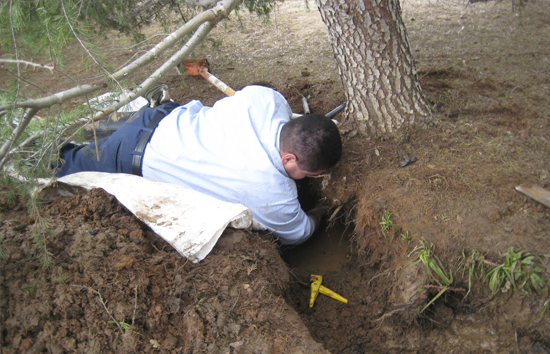 Troubleshooting & Analysis—Investigation and diagnosis of problems. efficient operation and reprogram the controller. 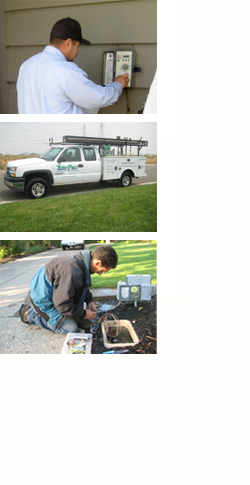 residential installations and pump consulting.